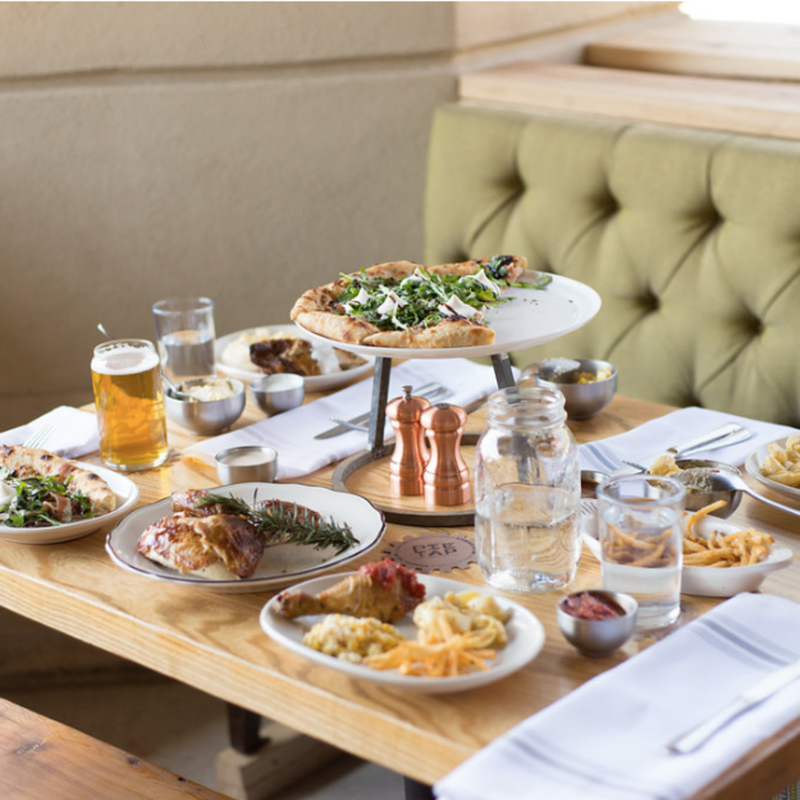 Dallas gets a lot of attention for having the most restaurants per capita in the U.S., but Plano isn't far behind when it comes to the foodie scene. 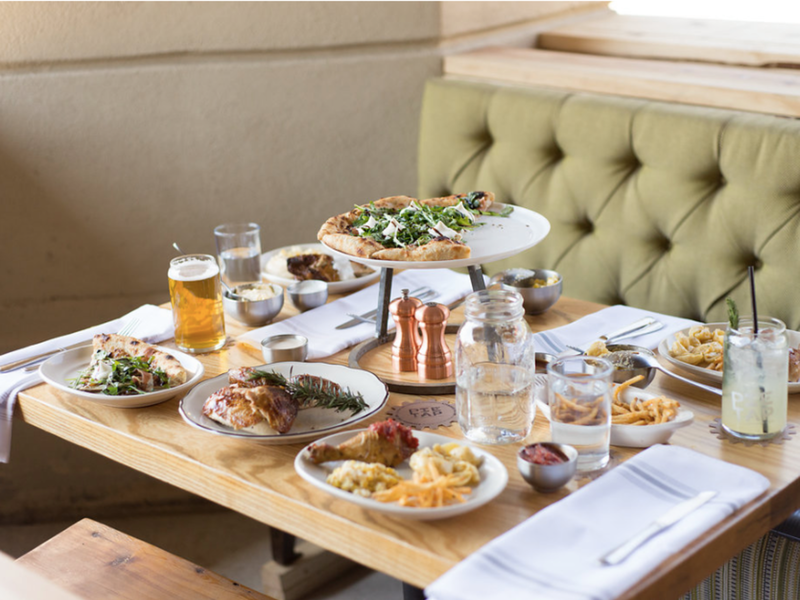 This northern neighborhood has more than 1,000 restaurants, spanning sophisticated fine dining to comfy pubs, meaning there's something delicious for every appetite. 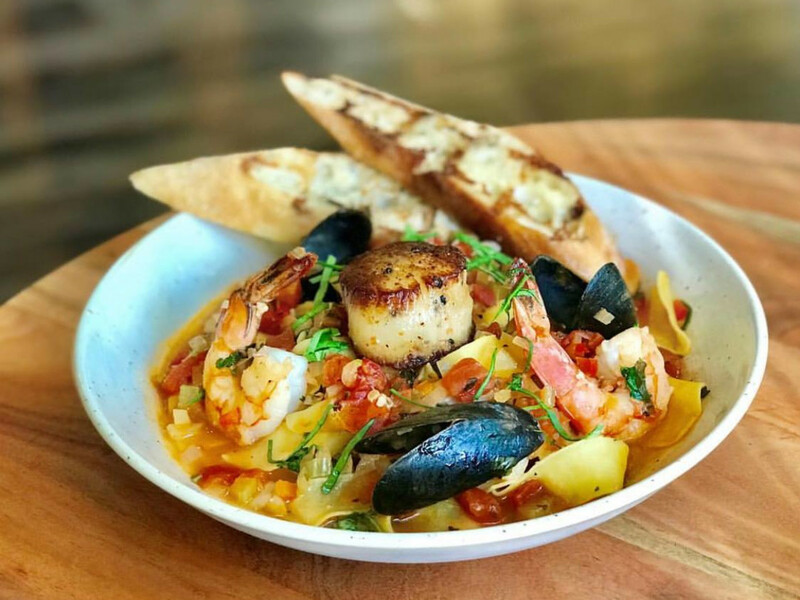 Fresh seafood plus tiki-inspired cocktails equals the chance to try something new every time you visit this Shops at Legacy staple, which is from the same folks behind Mexican Sugar, Whiskey Cake, and The Ranch at Las Colinas. This eatery is focused on sustainability, meaning its menu is constantly changing because it's flying in whatever's freshest that day. Chef Gil Vasquez grew up in the Pacific Northwest and now uses his culinary management degree to prepare dishes inspired by the East, West, and Gulf coasts. 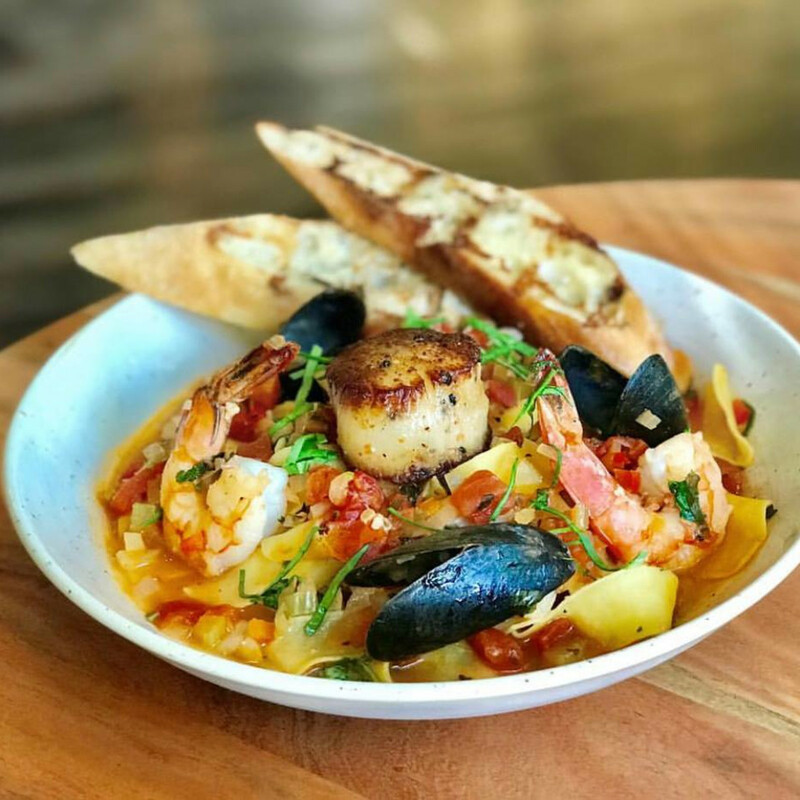 You'll find everything from comforting classics like clam chowder, fish and chips, and grilled shrimp and grits to more extravagant and luxurious items like Alaskan king crab legs, blackened redfish topped with crab, and Maine lobster linguini. But don't sleep on the happy hour (here called Keeper Hour): each Monday through Friday from 4-7 pm you can get Point Judith calamari, chowder fries, fresh oysters, seafood campechana, artichoke and spinach dip, and PEI mussels, all for only $6. The rum-based cocktails are especially appealing, with classics such as the Zombie and Singapore Sling joining Calypsos, Painkillers, and Mai Tais in the happy hour deal. Add in $6 draft beers, wines by the glass, and cocktails and spirits, and you may have found your new weekday port. 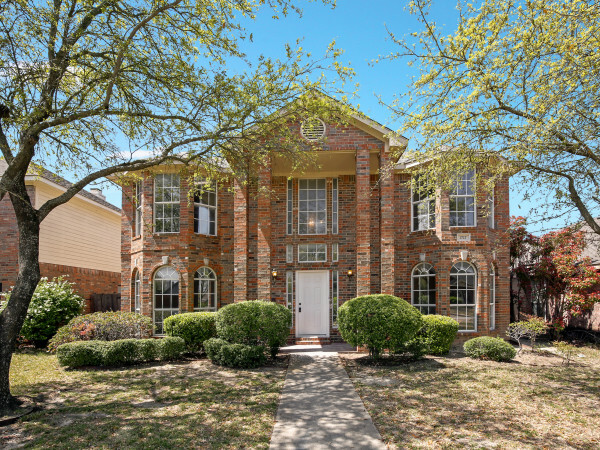 This newcomer is devoted to spicing things up in The Shops at Willow Bend. James Beard featured chef Patricio Sandoval stays true to the classic delicacies of Mexico and its legendary food markets while adding his renowned layers of flavors — and a little Texas attitude. 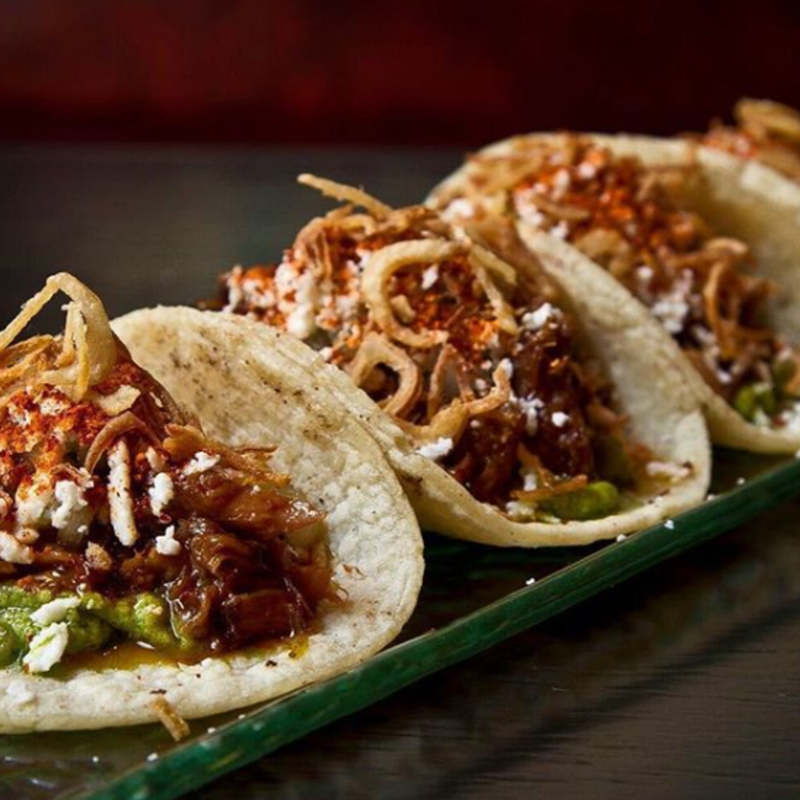 Handmade corn tortilla tacos; freshly prepared ceviche, guacamole, and salsas; and an exceptional selection of regional dishes form the basis of the menu, with a rustic wood and coal-burning grill being used to prepare meat, whole fish, poultry, and vegetables. 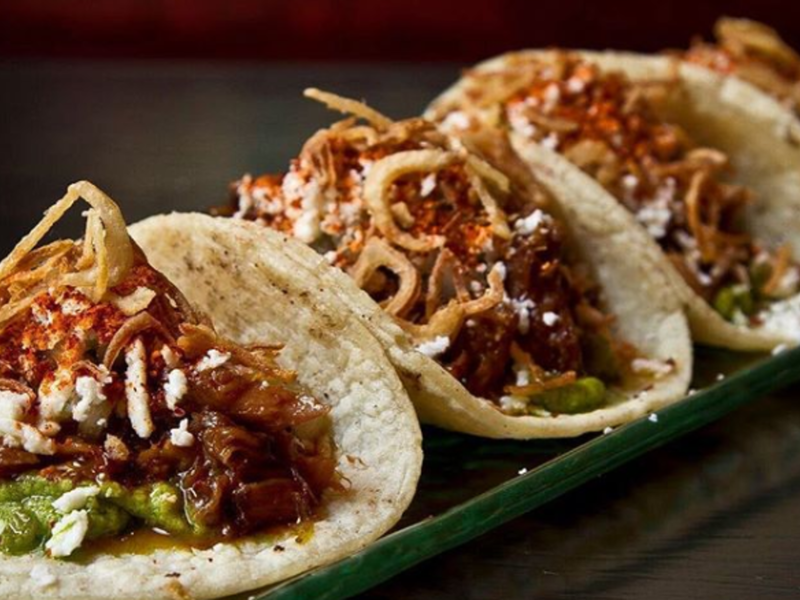 Nearly every day of the week is a cause to celebrate, thanks to specials like Taco Tuesday (two tacos for $6 after 3 pm) and Mamita Monday (when kids eat free). The weekends get a boost from the brunch deals, which offer each guest in your party and entree and then a bottle of cava ($25 per guest) or Tito's vodka with MBC Bloody Mary mix and garnishes ($35 per person). A sliding happy hour scale rewards punctuality, with the best deals happening early. Drink specials (of course margaritas and sangria are included) plus tacos, guac, and queso are $4 starting at 3 pm, Sunday through Friday, and traveling up to only $6 between 5-6 pm. It's the ideal spot to refuel when you're out on a shopping spree. After enjoying other successes around town, Pie Tap finally came to Plano and opened at Park Boulevard and Preston Lane. 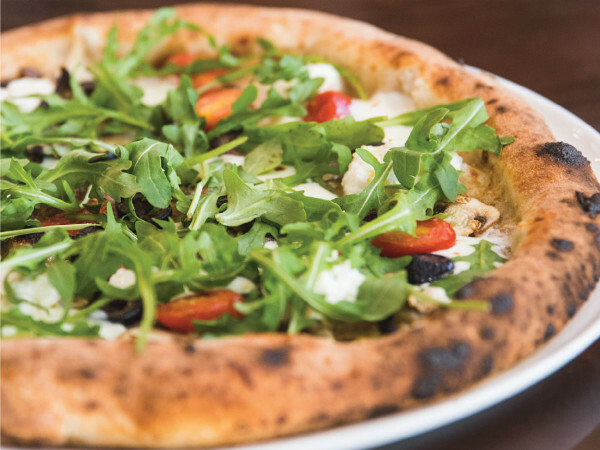 The trendy pizzeria is known for its special crust, which is leavened with a proprietary starter nicknamed "Romo" and combined with a special mixture of wheat flowers and wheat germ, olive oil, water, and salt. This simple mix, and being left to rise for 96 hours, makes the crust exceptionally airy and crispy — and it doesn't hurt that it's also cooked in blazing hot twin Italian ovens. But there's also made-from-scratch pasta, house-made ricotta, a killer burger, fresh salads, and even a half rotisserie chicken served with cauliflower mash, spinach, broccolini, mushrooms, and a lemon Chardonnay sauce. Mark your calendars for Tuesdays when all pies are $12, or Wednesdays for "Bird Night" when the chicken is also $12. Brunch is especially festive, with $3 mimosas and $2 frosé, brunch pies, a French toast skillet, and a massive breakfast sandwich stuffed with house-made spicy maple sausage, smoked cheddar, a farm-fresh egg, and calabrian chili aioli on a house-baked sourdough roll. Sunday (and Saturday) fun day indeed. Check out everything Plano is dishing up here, or plan your spring trip with this roundup of the top 10 events.